Built to last–designed for versatility. Modern Domestic is a proud BERNINA Excellence dealer. Visit our retail store today to try out a machine. You've struck gold! 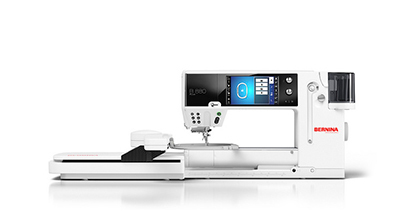 Celebrate 125 years of BERNINA with the new 880 Plus Anniversary Edition. Fully automatic threading at the touch of a button? Yes please. 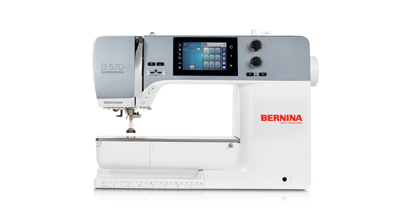 The BERNINA 790 meets all your sewing and embroidery requirements. 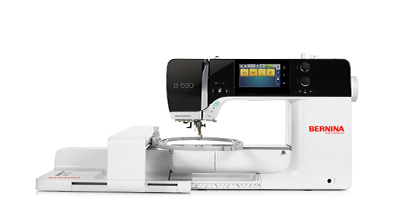 The BERNINA 790 Plus Anniversary Edition leads the way to exceptional sewing and quilting. Limitless possibilities. 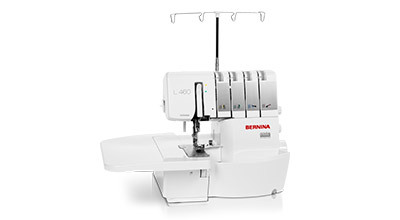 With its wide range of functions, the BERNINA 770 provides maximum quilting comfort. The BERNINA 770 QE Anniversary Edition includes special accessories unique to the 125 year celebration release. 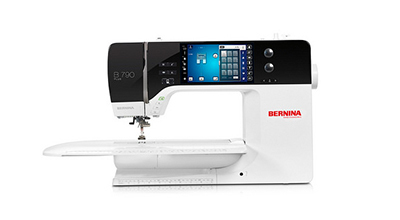 The New 700 Embroidery machine is the only BERNINA made exclusively for machine embroidery. The new 590 will wow you with its simple yet classic design, combined with superior function to set new standards. 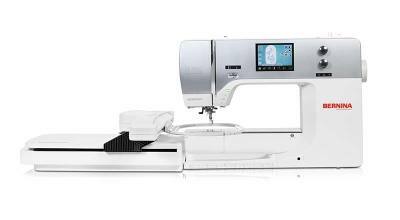 With the BERNINA 570QE bringing sewing and quilting to a professional standard. 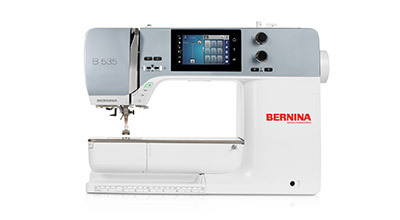 With the BERNINA 535, the 4.3” touchscreen that is easy to navigate from stitch to stitch. 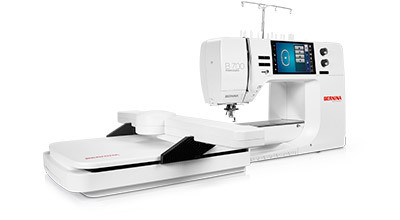 If you enjoy your sewing hobby, want a full size machine and don’t embroider, the B 530 is a great fit for you. 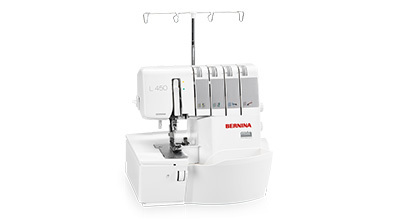 Customize your BERNINA 500 with the accessories you’ll utilize the most! 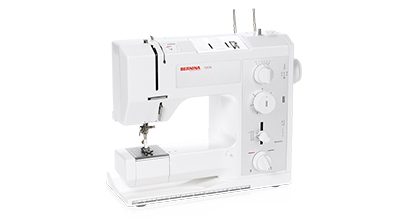 BERNINA 480 is ideal for all skill levels. Large bobbin, thread cutter, presser foot pressure adjustment, and more. The BERNINA 475 Quilters Edition will introduce you to the world of quilting with BERNINA – it's like no other. 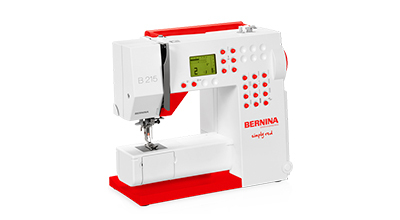 With 97 stitches, memory function, and five included presser feet, the BERNINA 325 will get you started on any project. 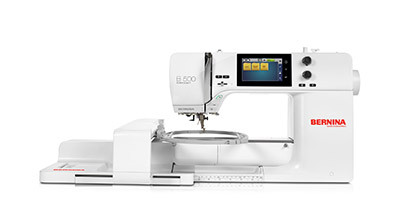 Whether stitching clothing or home décor items, quilting or simply mending, the 335 gives you the freedom to explore. 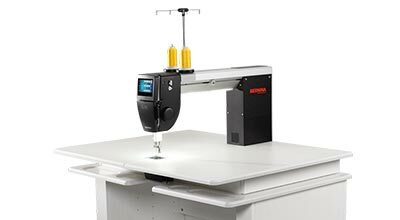 Easy handling for a wide range of sewing options. Cut, sew, and finish in a single step! This machine is sure to be a favorite for sewing on knits and woven fabrics. 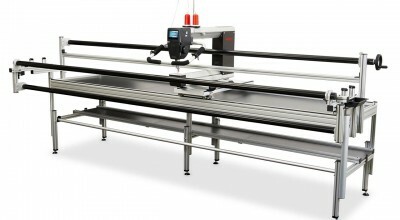 The most approachable Longarm quilting machine. Modern Domestic takes pride in our classroom machine program and pre-owned machine availability. Please check to see what we have available for pre-owned and classroom machines. All of our classroom machine sales occur twice a year and come with a new machine warranty. Pre-owned machines are also often available, feel free to inquire about what is in stock! Modern Domestic take trade-ins of all brands and all models. 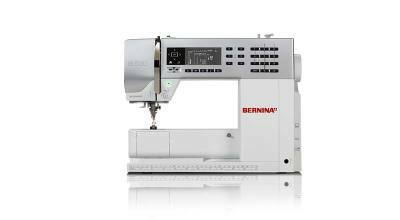 Please give us a call or email regarding what machine you have and what you are ready to upgrade to and one of our trade in specialists can work with you to find the best way to get you into a new BERNINA. We also have a “trade-up” policy. If you purchase a BERNINA from us within the last three months and decide you really need those extra enticing features of the next model up, no worries, you will get the full value of your original machine to put towards the new one.